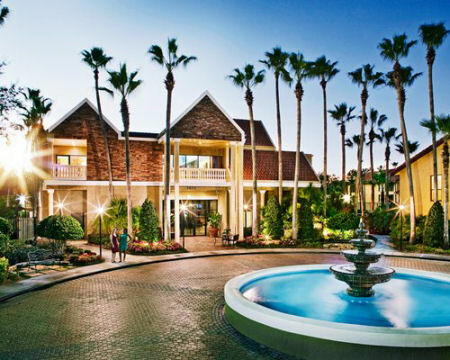 Legacy Vacation Club Orlando in Kissimmee, Florida! 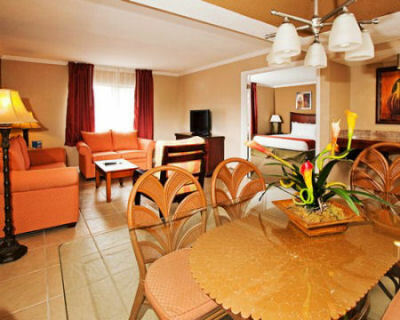 Bid on a 7 Night Stay in a 2 Bedroom Suite! Starting at $1! 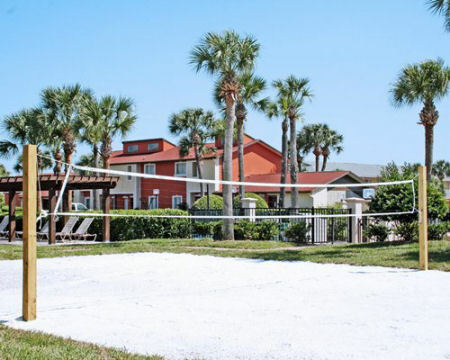 - Legacy Vacation Club Orlando in Kissimmee, Florida! - May 12, 2019 - Bid on a 7 Night Stay in a 2 Bedroom Suite! 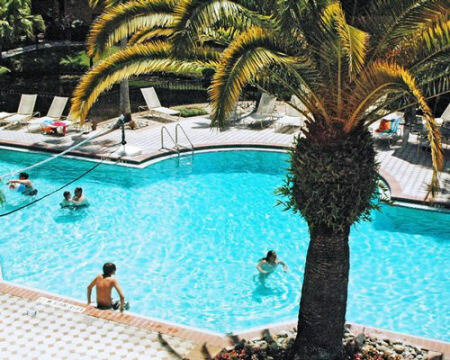 Enjoy 7 Nights in a 2 Bedroom Suite at Legacy Vacation Club Orlando in Kissimmee, Florida!